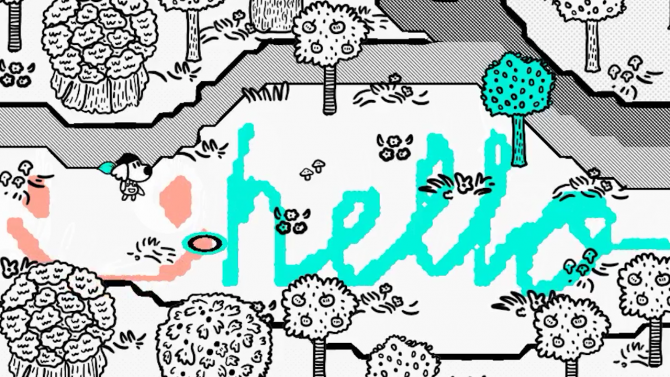 There are a number of downright charming games spread across an entire spectrum of different genres. However, it’s rare that you’ll find a title so utterly brimming with charm that even the trailer is completely captivating. 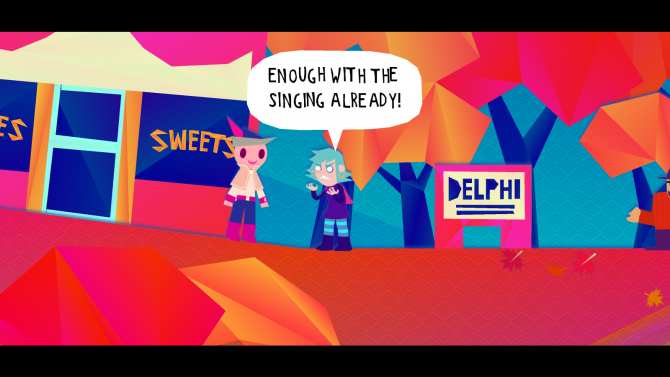 Indie hit Wandersong is one such game, and it currently has its sights set on Sony’s PlayStation 4. 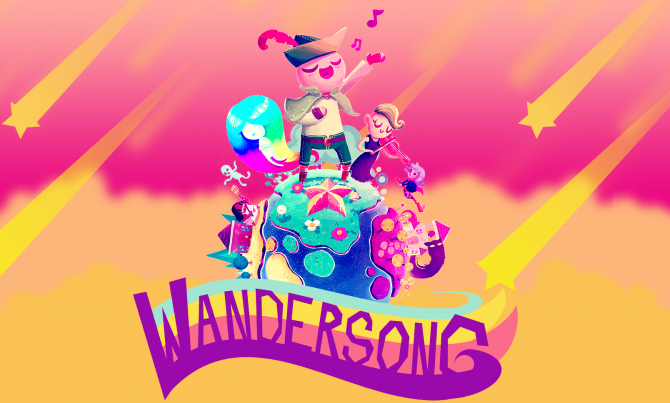 Originally released during September of last year, Wandersong is a colorful 2D title which explores a wealth of human emotion throughout its story including the ever-important need for self-confidence. What separates this from other titles is that its power is shown by way of song. The story tells of a goddess named Eya who would will things into existence through song. However, her latest musical number seeks to end all things and reset the universe. It’s now up to a lowly bard to stop her by piecing together the Earthsong. This musically inspired title is now making its way to PlayStation 4, having already proven to be a hit on both PC and Nintendo Switch. The award-winning title features an almost paper cut-out aesthetic through its brightly colored backgrounds and characters. 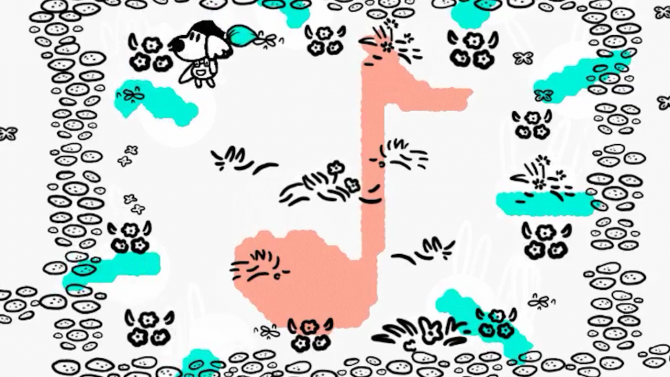 Of course, the entire game is also lovingly blanketed in music which has left a long-lasting impression on critics and fans alike. Wandersong is scheduled for release on PlayStation 4 on January 22, 2019. You can also pick up this little charmer on PC and Nintendo Switch now.